It's getting cold! Grrrrr :3 When it's cold our skin gets dry easily oh no! Worry no more because today, I'm gonna show you *drumroll* the whitening lotions I have tried to help you decide what brand of lotion should you choose during this season. 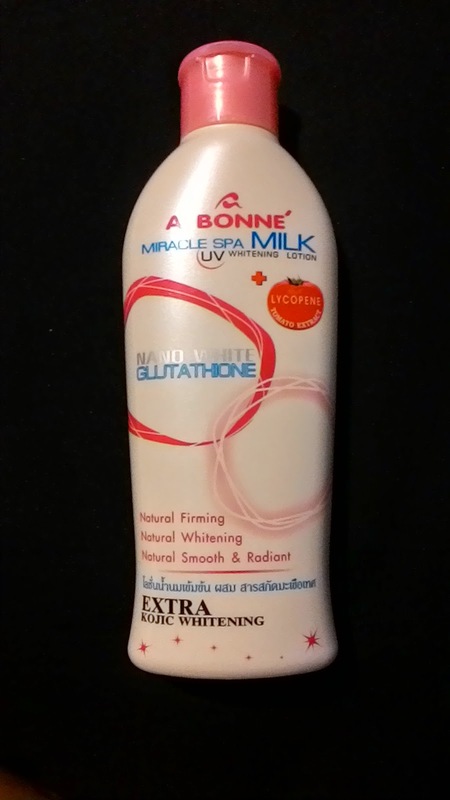 Not because it's cold you won't be needing a whitening lotion with spf oh no, at least not for me. I love whitening lotions with spf throughout the year. YES! :) I won't make this long. I will give my final verdict and experience on each lotions I have tried. So lets get it on!! This lotion is good enough in giving your skin a nice moisture. 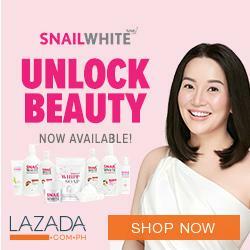 But in terms of whitening? It did a lil almost not visible. It is a lil sticky. What I love about this lotion is the smell. 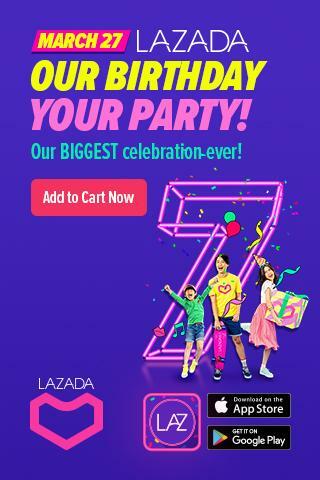 Used it for one month. 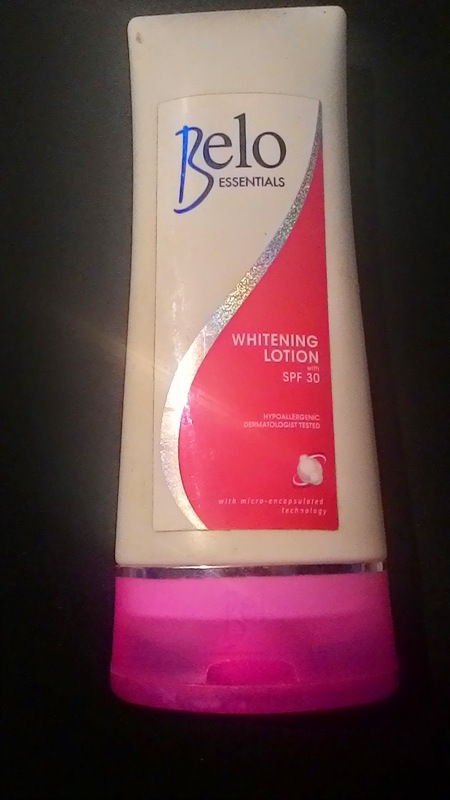 This is a nice lotion that will truly give you an instant fair skin upon application. It gives a nice moisture too. Perfect if you are not going under the sun. It is like a body concealer and moisturizer. In terms of permanent whitening, I did not notice any whitening since I'm only using it for indoor activities. What I hate about this lotion is it doesn't have spf. 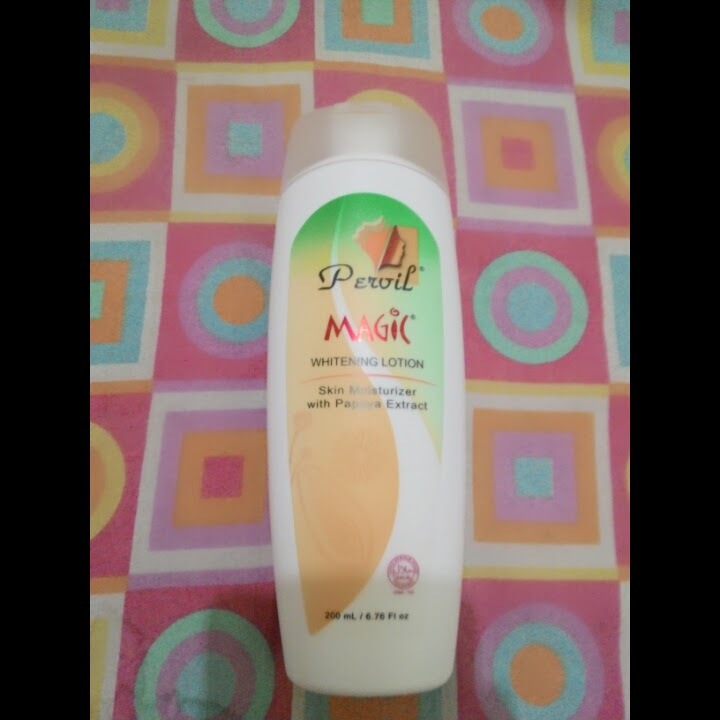 I sooo love the smell of this lotion. The best in smell ever! 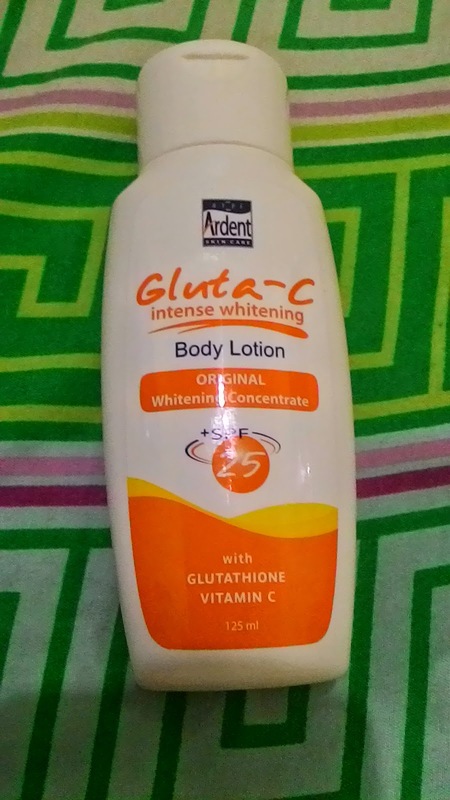 lol :D "Amoy pang mayaman" hehe anyway, in terms of sun protection, I feel protected wearing this cream but then the spf is a bit low so you can't stay long under the sun. 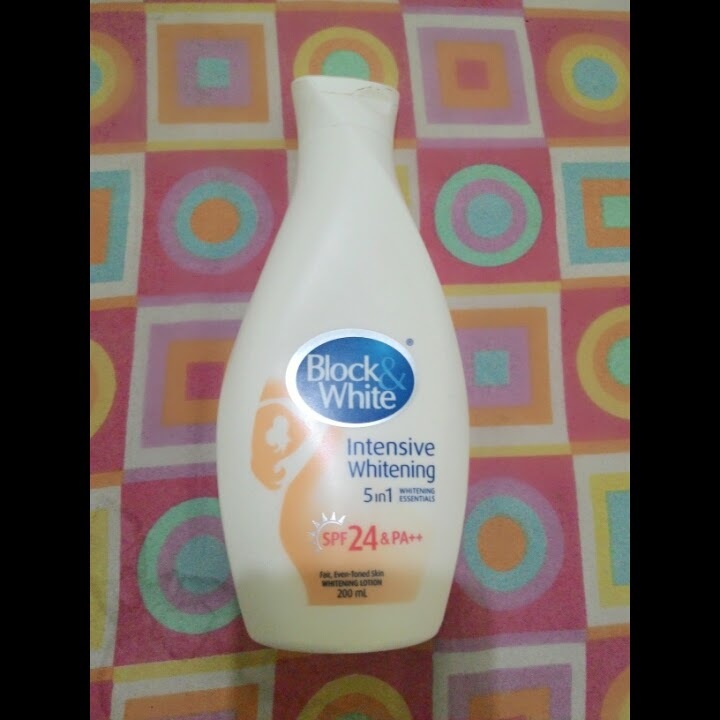 In terms of whitening? Oh yes! It works! What I hate is, it is a bit pricey na ah! This lotion is so affordable and that's what I like about it. The smell is good. In terms of moisture it didn't give enough moisture to my dry skin and I think it is best suited for oily type of skin. I didn't notice any whitening effect using this. The best in whitening ever!! 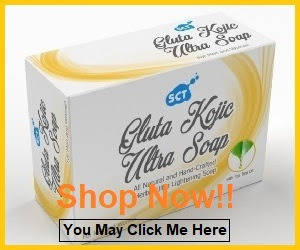 I so love it and I swear this will make your skin fairer. It also gives good moisture to your skin. I love that it also gives you a noticeable glow upon first application while giving you a permanent fair skin with continued use. 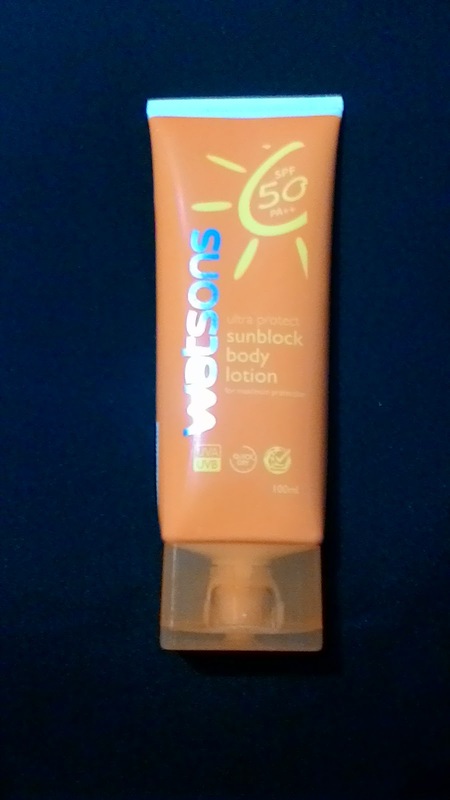 The only downside of this is it doesn't have spf so i only use it during night time. It is still my favorite and a must have every night. PS: The smell is amazing! This has a strong scent like a detergent and my eyes get tears every time I apply it. It did lightened my skin a bit but I hate the mess I got every time I massage it on my skin. There were some paper like residue falling iiihhh.. Though it has a high spf, I didn't dare myself to wear it outside. It gives a lil moisture on the skin..
Glupa Whitening Lotion has an instant whitening effect too and it makes me love the product in the first place. Not to mention it's captivating smell that lasts almost the whole day. 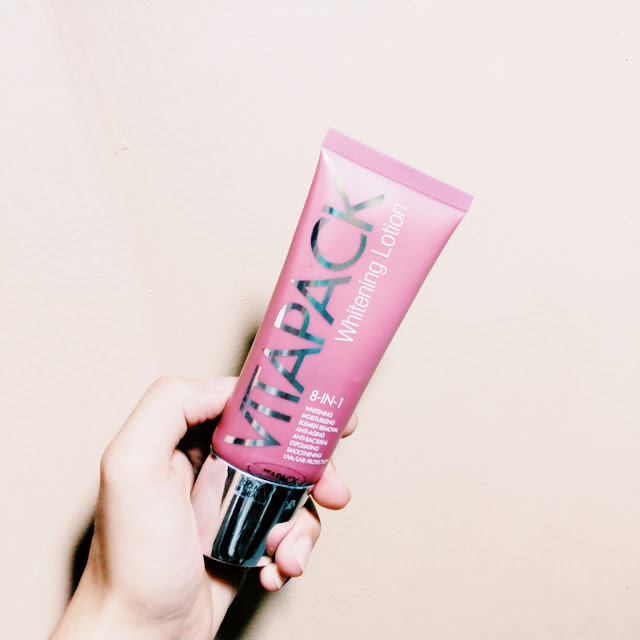 Look how Glupa instantly brightened my skin: "Click here for the full product review"
I got this on sale for only 90php at Watsons. I decided to give it a shot because it looks promising. This is just a sunblock and I found it very effective. I only wear it when I have a whole day outdoor activity. It also gives a nice moisture. 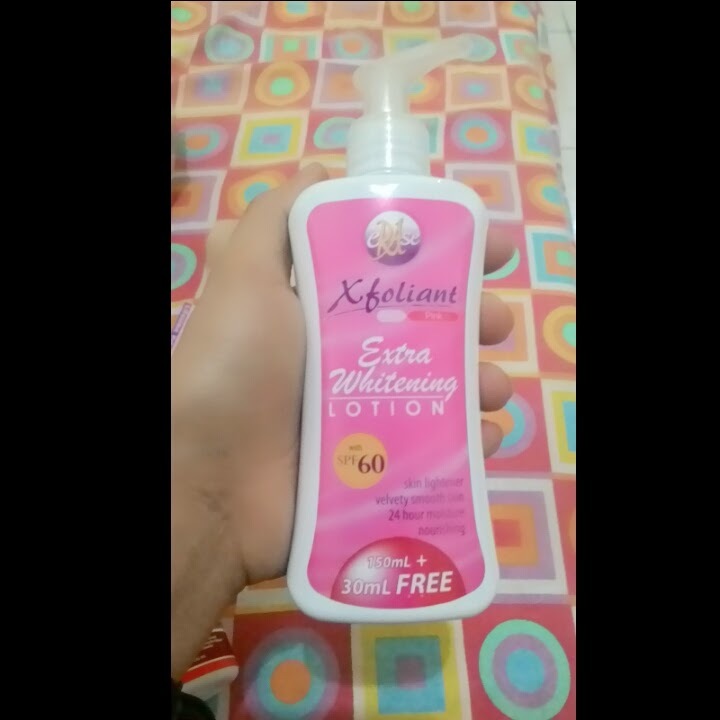 Update: This product whitens skin and it's not malagkit. 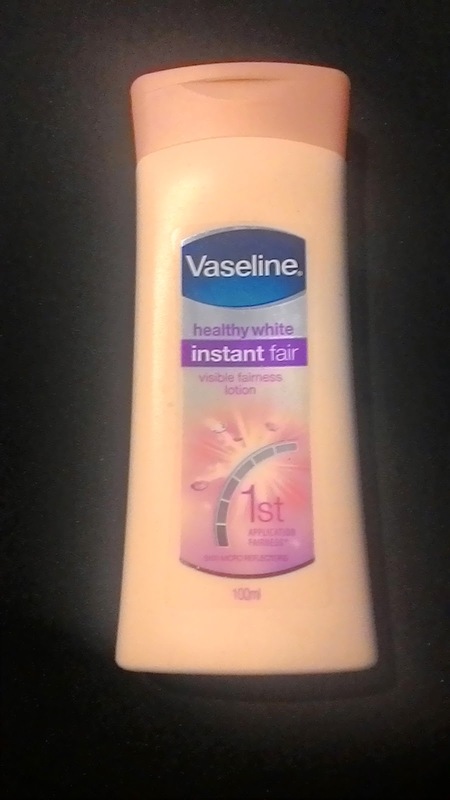 I like the glowing effect it gives and it made my skin a shade ligther after finishing one bottle. Currently using this lotion and I tried it already way back then. 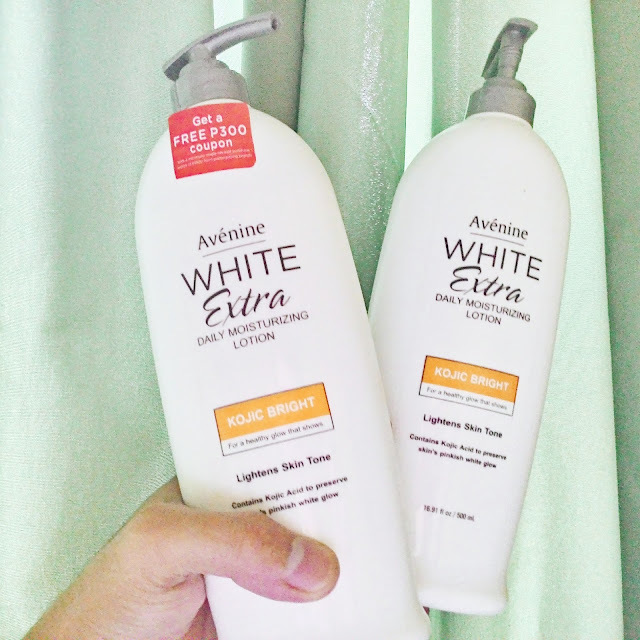 What I like about this lotion is first, it's effective in whitening. Second, it has sun protection. Third, it gives a good moisture. Fourth, very affordable. Fifth, it has a shimmering effect when the sun hits your skin. Sixth, not sticky. It's a little sticky upon application but the stickiness disappears after the product dried up. What also making me want to use it everyday is the SPF60. 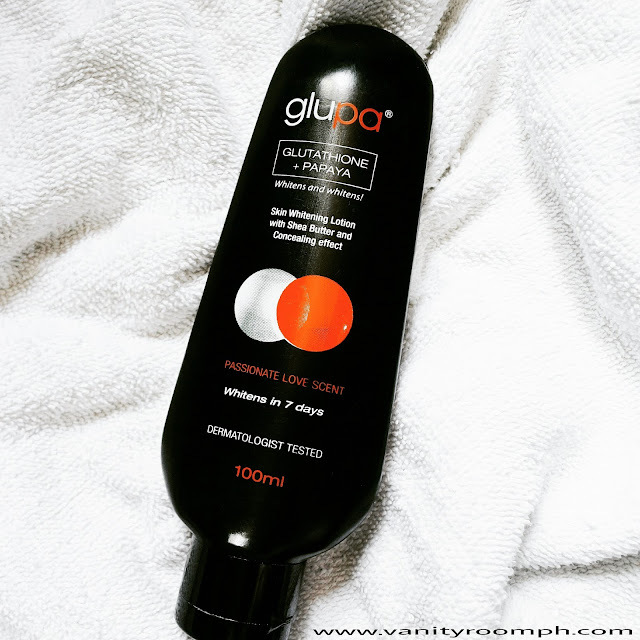 It's a cheaper alternative to expensive sunblock. 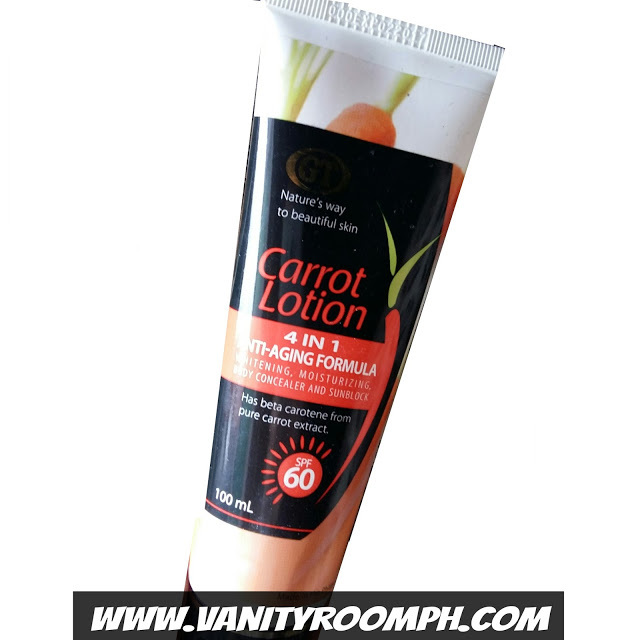 I also like the fact that it contains beta carotene which is a great antioxidant and can help lighten dark spots by inhibiting the production of melanin. "CLICK HERE for the full product review." It lightened my skin. I've noticed that specially under the sun and good lighting. My skin is glowing and looks healthy and hydrated. I am now on my second tube and will keep on coming back to this baby because it is simply surprising. 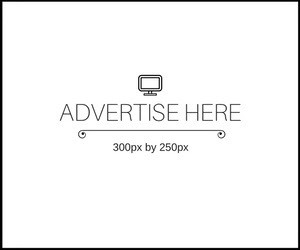 "CLICK HERE FOR THE FULL PRODUCT REVIEW."